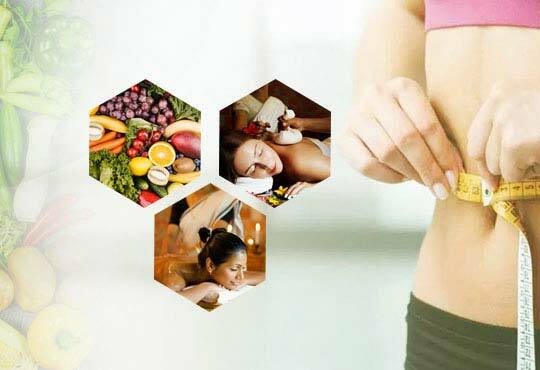 Kairali Ayurvedic Center introduces a special wellness package to calm and rejuvenate the mind, body and soul. 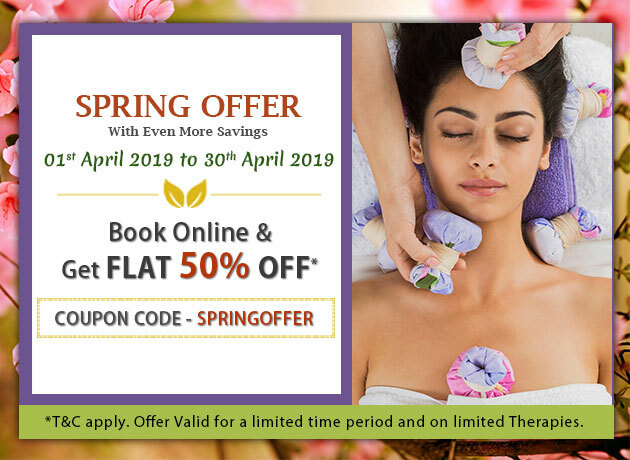 Spring brings in a lot of health issues so this Ayurvedic package would allow the body to release the toxins and thus indulge in a healthy living style. 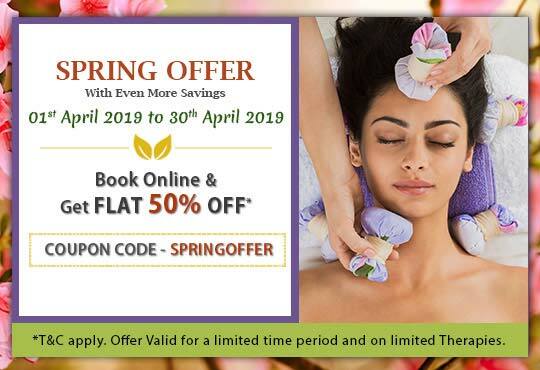 Experience a fresh spring with Kairali’s spring discount offer and rejuvenate your senses through Ayurveda. This package is highly beneficial to enhance the vitality and immunity of the body and these curative Ayurvedic therapies helps to retain the natural glow of the skin. 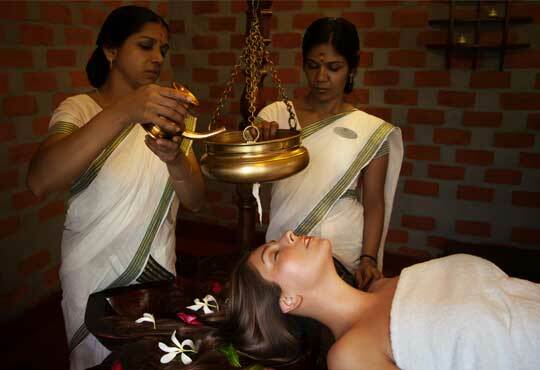 Pamper yourself this summer with Ayurvedic facial treatments and flush out the toxins for a healthy and rejuvenated body.